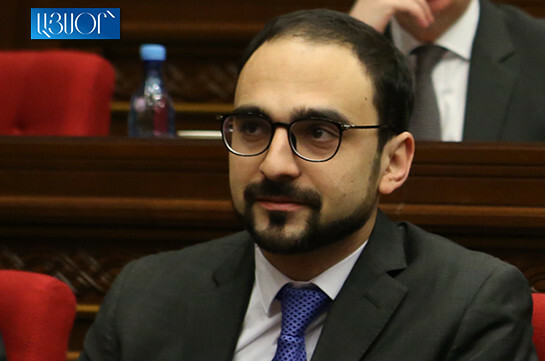 All the fixed theses have been based on fiscal model, deputy Prime Minister Tigran Avinyan told the reporters today, referring to the government’s program. “These fiscal models will just be reflected in other formats. They will be reflected in mid-term programs and we will speak about them in other formats. It is not fixed that all the numbers must be reflected at the government’s program,” Avinyan said, adding that he agrees with the PM that there is a conceptual issue of presenting these numbers in the program. 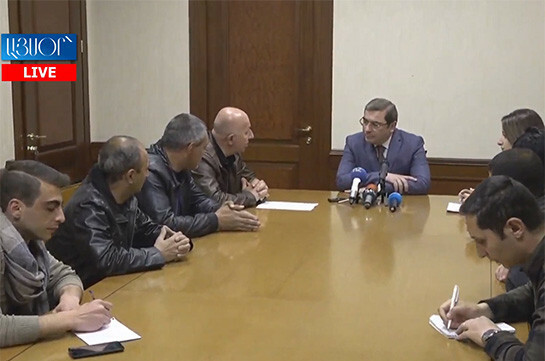 The deputy PM stressed that the responsibility of the government will be clear and during the discussions of mid-term programs the figures will be seen to all.